Lead your squad to victory in Champs: Battlegrounds, the world’s first Multiplayer Online Squad Strategy game (MOSS), where turn-based tactics meet real-time combat. Join the Community at Facebook.com/ChampsBattlegrounds for the latest news, giveaways, updates, and more! 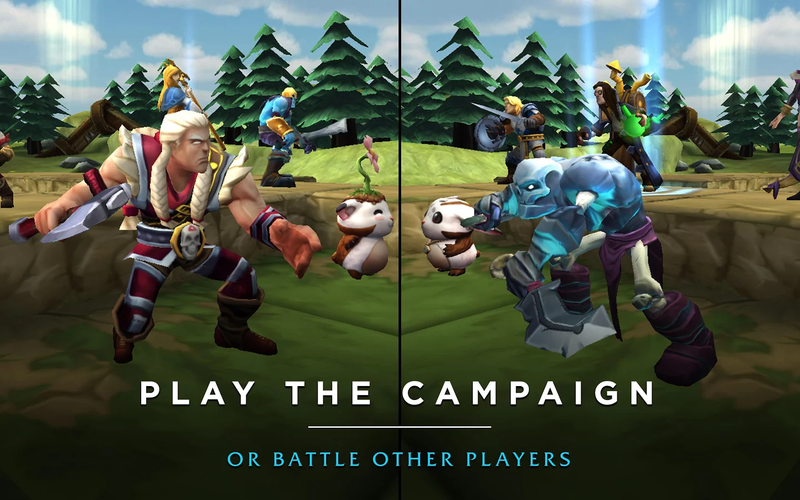 • FREE-TO-BATTLE – Play the game absolutely free. 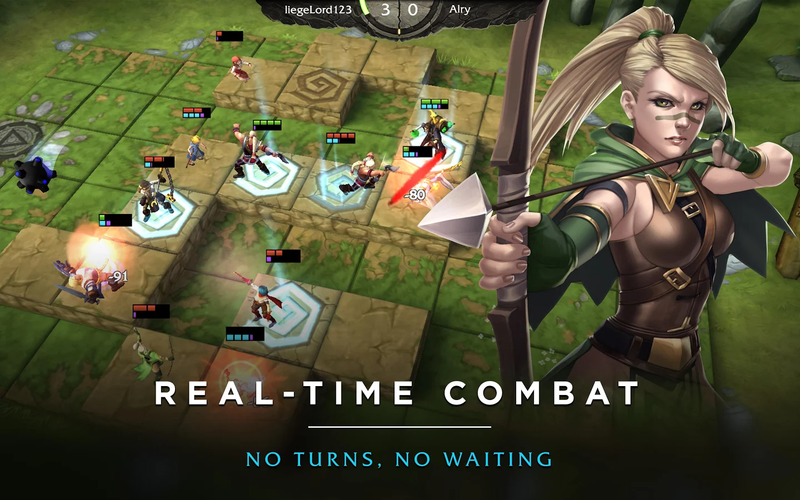 • REAL-TIME COMBAT – No more turns, no more waiting. 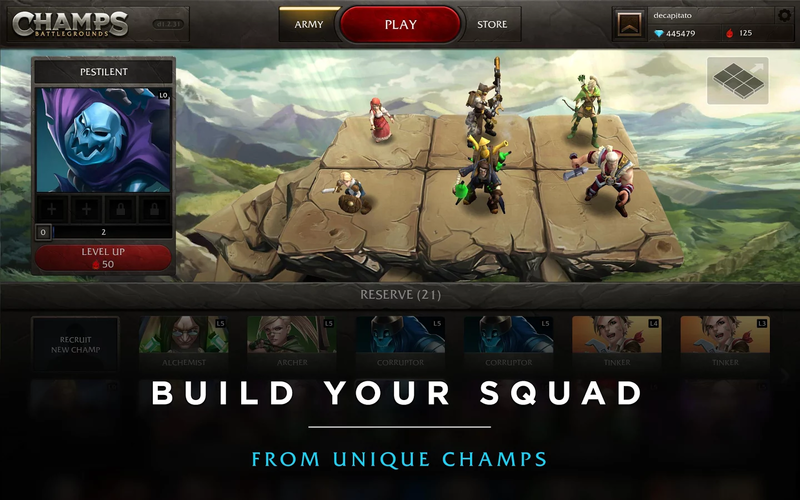 • SQUAD STRATEGY – Build your squad from a vast array of Champs to suit any strategy. • LEVEL UP – Earn experience to unlock stat upgrades and relic slots for your Champs. • EXTENSIVE CUSTOMIZATION – Acquire relics with hundreds of different stat combinations. • CAMPAIGN MODE – Hone your skills in progressively more difficult scenarios. • CHALLENGE ANYONE – Highly optimized matchmaking ensures balanced player-vs-player gameplay. • Network connection required for play. • PVP currently available in USA, Canada, and Europe. • WiFi connection required for download.